Argoules is a village and commune 26 kilometres north of Abbeville and 6 kilometres south-east of Nampont-St-Martin, a village on the N.1 road. 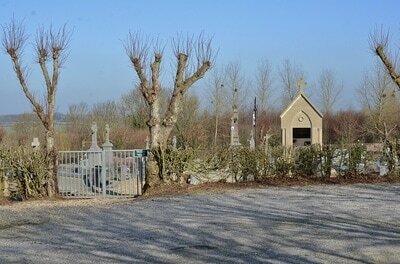 The communal cemetery is about 546 metres south-west of the village square, on the D.179 road. 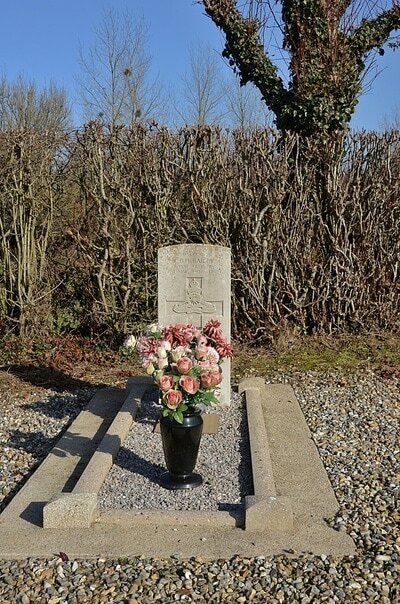 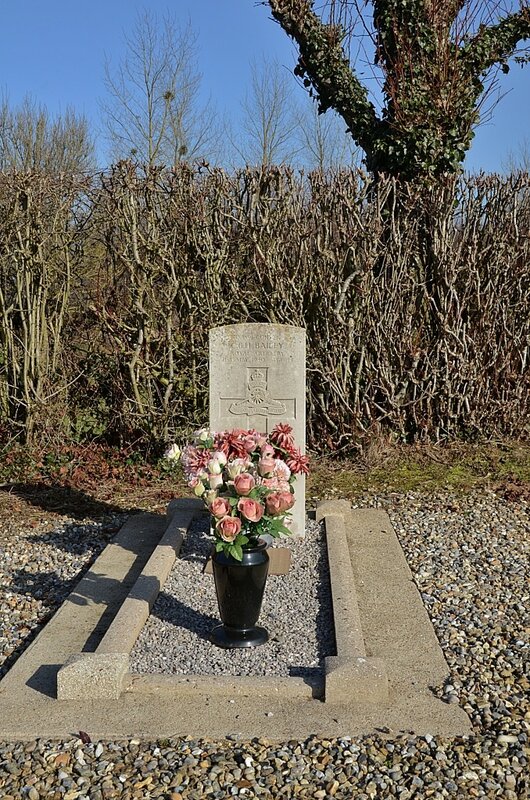 The British grave is in the northern part near the hedge between the northern and eastern corners of the cemetery. 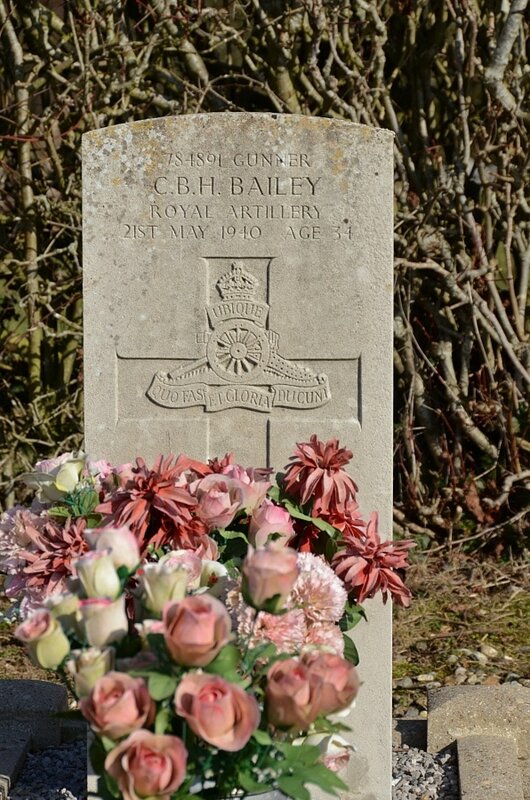 784091 Gunner Charles Bertram Henry Bailey, "6" Battery. 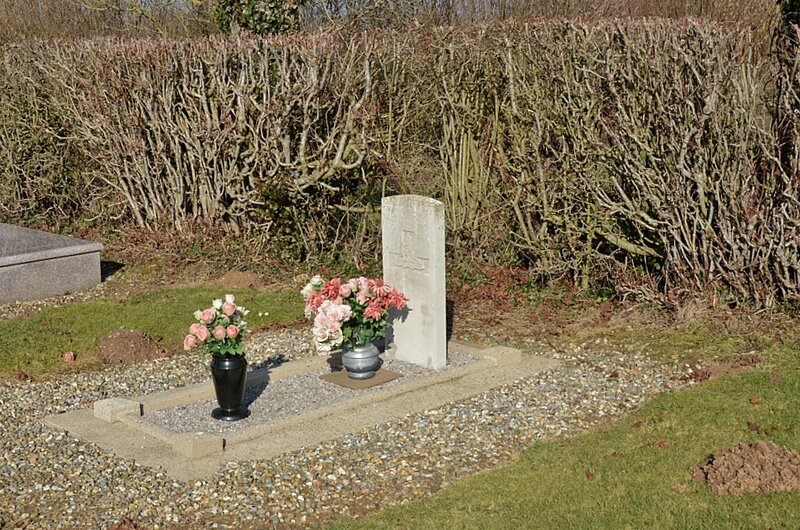 2 Searchlight Regiment Royal Artillery, died 21st May 1940, aged 34. Son of Charles and Eliza Bailey, of Stoke-on-Trent; husband of Florrie Bailey, of Smallthorne, Stoke-on-Trent.